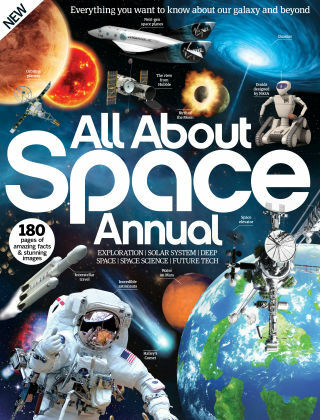 With Readly you can read All About Space Annual and thousands of other magazines on your tablet and smartphone. Get access to all with just one subscription. New releases and back issues – all included. Mankind has gone to great lengths to explore space. It is a natural curiosity that has led us to build incredible machines and push the boundaries of what we thought was possible. 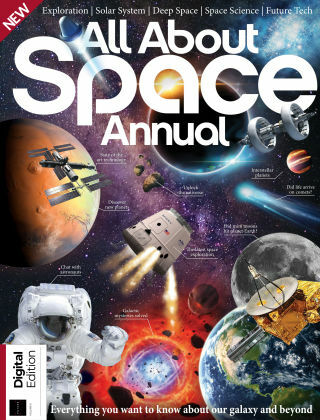 In this, the All About Space Annual 2014, we bring you some of the best nuggets from the magazine over the last year and explore space in a way that NASA would be proud. 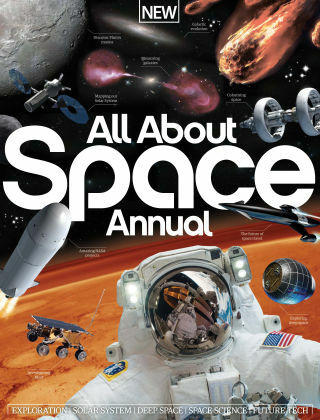 Featuring: Exploration - A look at mankind's missions into space. Solar system - Explore the Solar System as we know it. 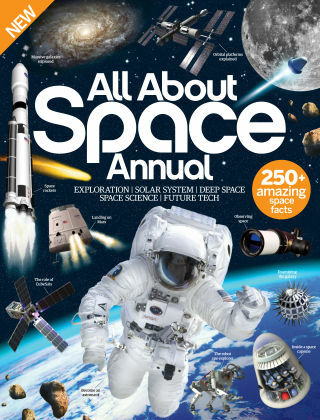 Space science - Delve into the world of what science has developed. Future tech - Will science fiction ever become science fact?